Half a century of story, different generations compared with one goal: the handmade bricks and passion for the handmade terracotta. with a dream to keep alive the traditions of our ancestors, our history and our land, without compromising progression and modernity. Our craftsmanship and attention to detail, combined with our professionalism ensures we continually satisfy customer demand. 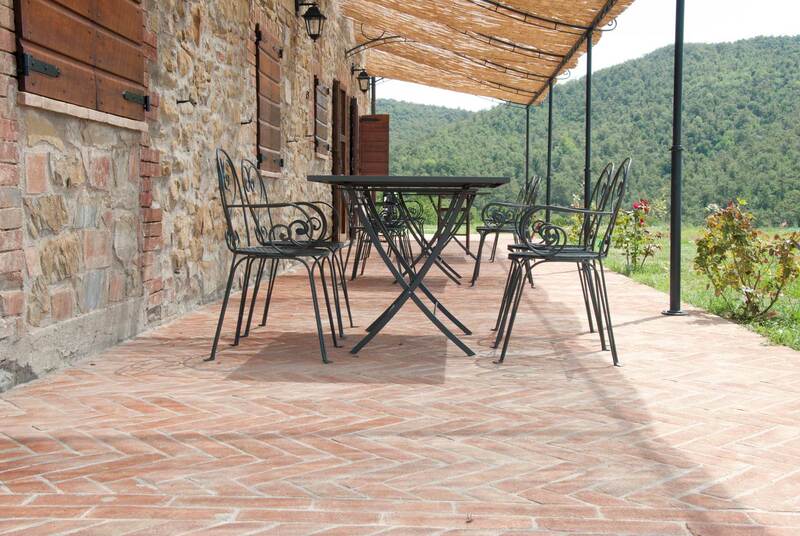 From floorings to roofing and garrets, masonry elements and enamelled terracotta. Classical and modern home furnishings forms: the all for the creation of unique, natural and functional environments. The use of brickwork in buildings comes from ancient times: these are constructive elements that humanity uses for over 5,000 years. 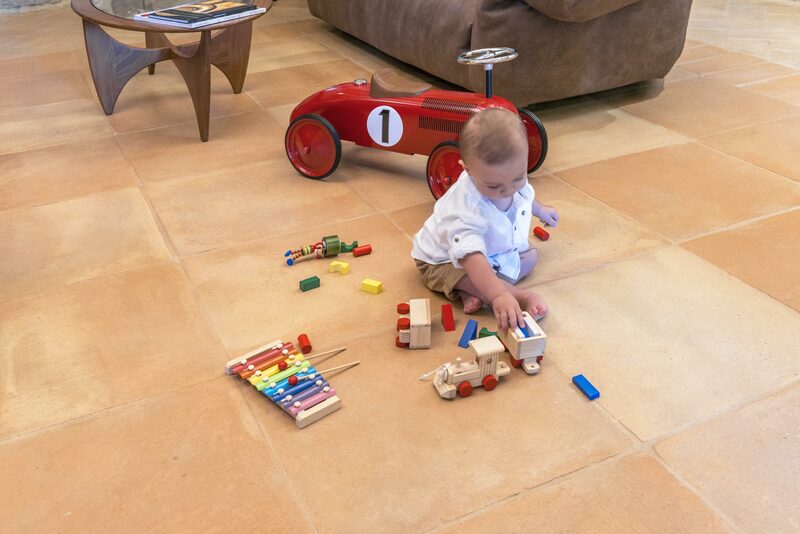 With much dedication and experience, we are now producing terracotta tiles handmade using the same techniques and the same materials: wooden molds, clay from our quarry, rain water and baking in a wood oven. Our workshop provides cotto handmade by the warm nuances synonymous with familiarity, strength and versatility. 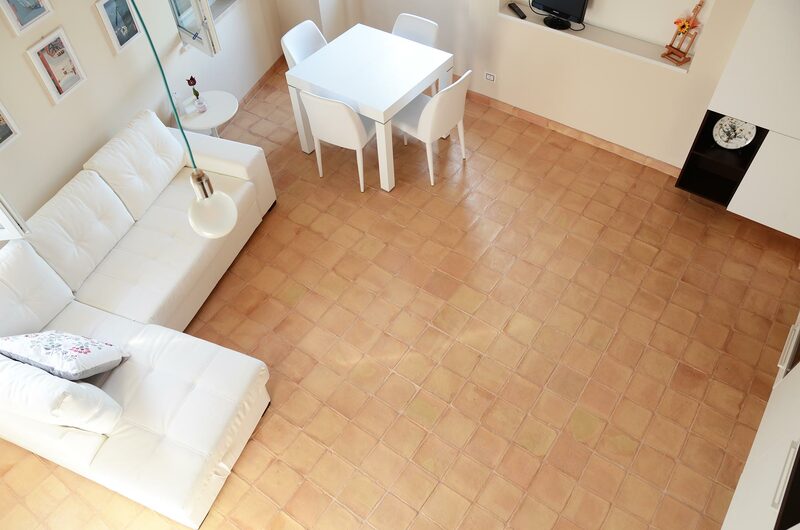 Handmade terracotta floors produced by Fornace Bernasconi have many different shapes and sizes. Different finishes perfectly fit for contemporary or classic environments. Handmade enameled terracotta bricks wooden baked. A shade of glossy and matt colors, an endless range of possibilities to create them as appropriate. 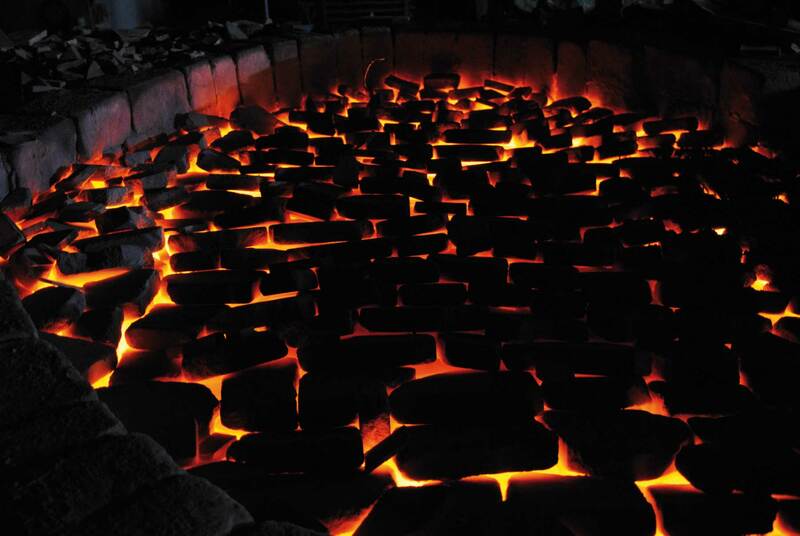 Bernasconi furnace was selected as one of 23 Italian companies that best represent the Made in Italy, the Italian excellence in the arts and crafts. 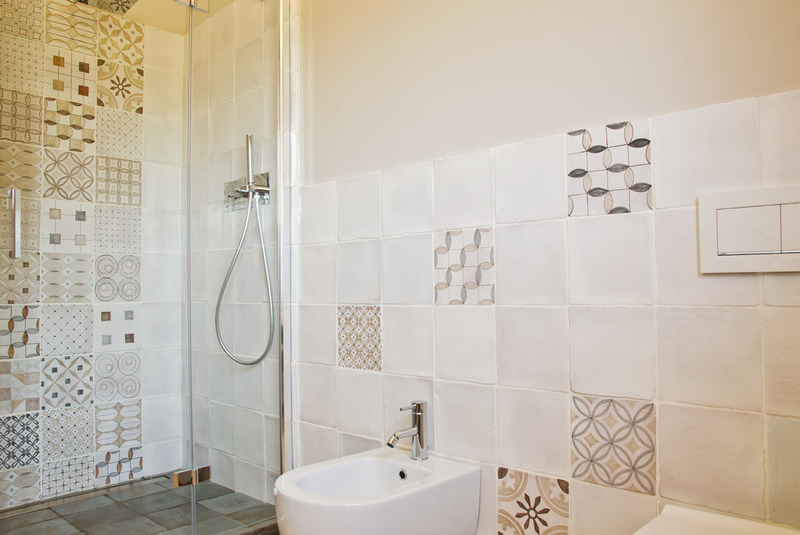 We will offer a complete service, starting from basic package until the full options one, to drive you in the implementation of your handmade terracotta environments. 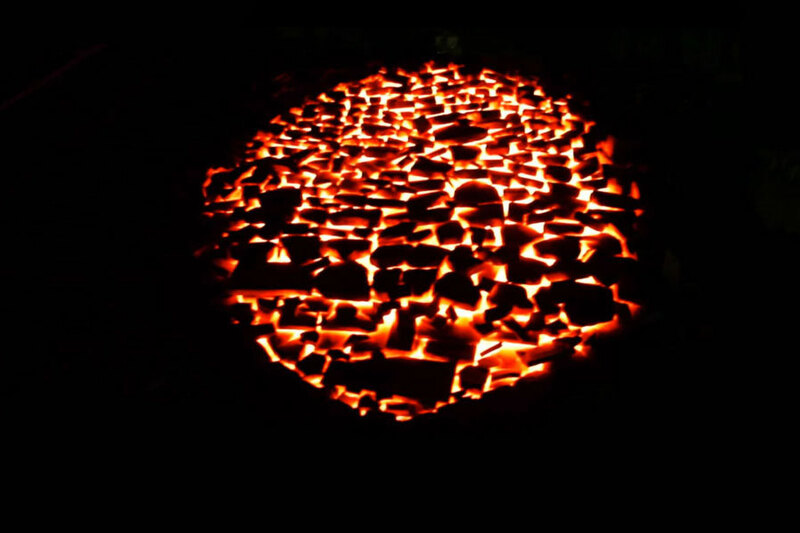 Discover the craftsmanship of Bernasconi Furnace handmade terracotta, from the clay drawing to the wooden baking. Green building means build with high quality materials, recyclable and sustainable, in order to live natural environments and in touch with nature. 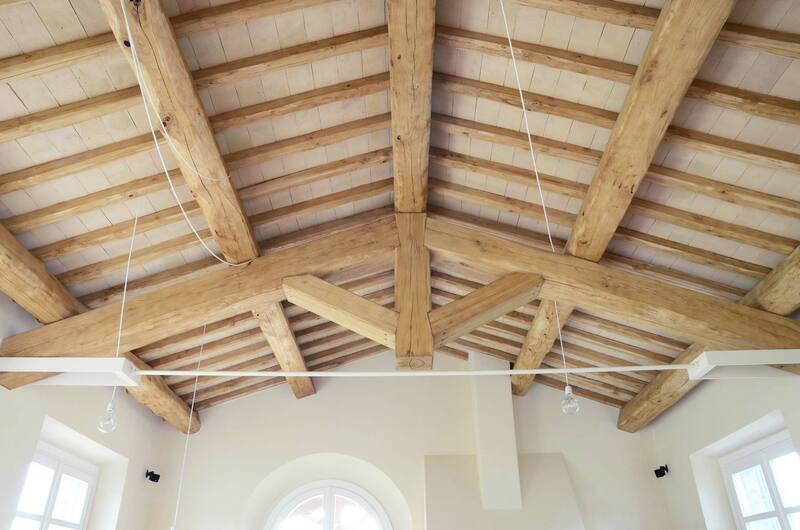 Bernasconi Furnace is partner of Italian Cultural Heritage by providing brick for Historical buildings restorations, like Coliseum or other historical buildings. 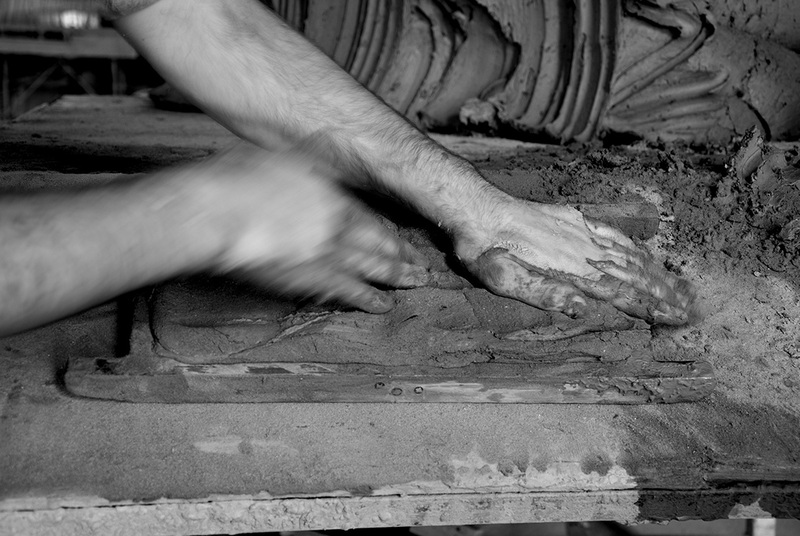 Fornace Bernasconi blog: news and updates from handmade terracotta world.